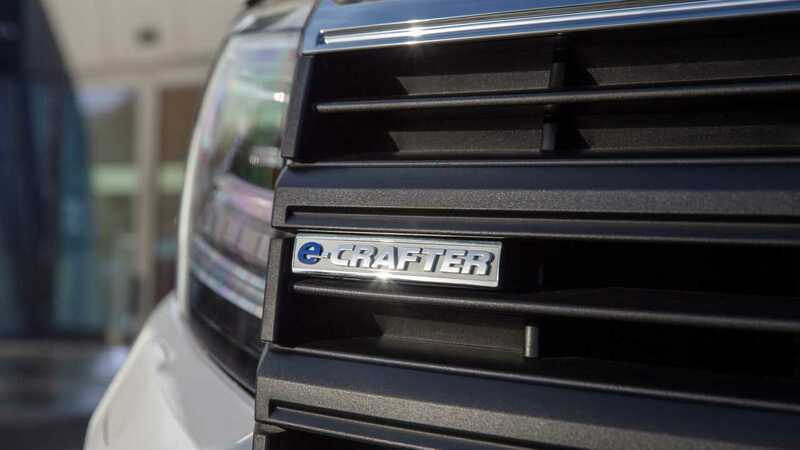 The e-Crafter will go on sale in the UK in 2021. 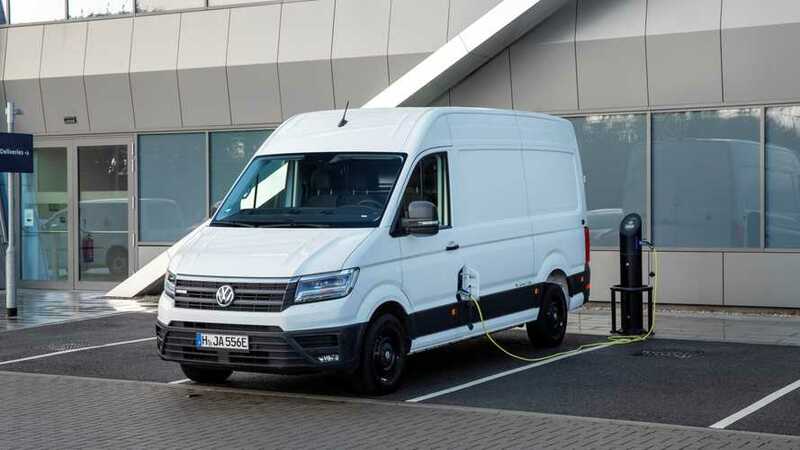 Volkswagen is showcasing it's first electric van at the EV Experience Centre in Milton Keynes, giving van drivers the perfect opportunity to check out an electric commercial vehicle for the first time. The Electric Vehicle Experience Centre (EVEC) is located in Crown Walk, part of Milton Keynes' famous Grade II listed shopping mall, and is the result of a £9 million government investment. The EVEC has been described as ‘the UK’s first brand-neutral centre for electric and plug-in vehicles’, showcasing the latest in electrified vehicle technology for potential adopters of the technology. Visitors can also enjoy short test drives of EVs at the centre. "We deal everyday with enquiries and concerns about electric vehicles from potential customers, and there’s no doubt van operators have a raft of issues to understand too," said Ted Foster, Centre Manager at the EV Experience Centre. "Having the e-Crafter at the Centre for people to view, especially over such a busy shopping weekend, will spark some interesting discussions and get operators thinking about what’s right for their fleet." 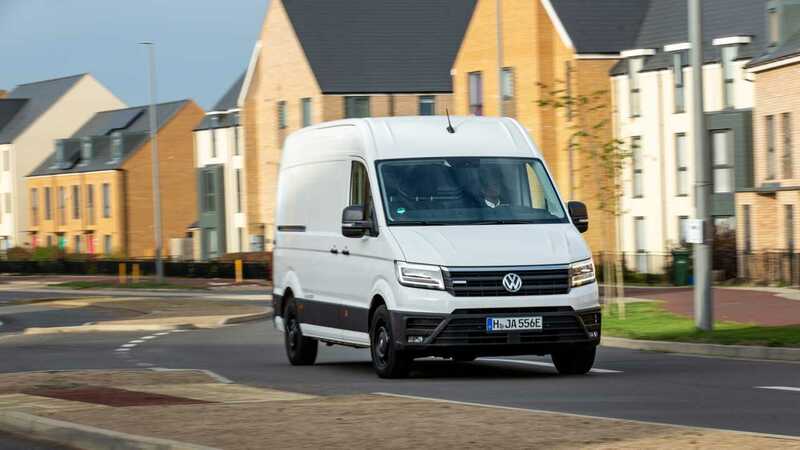 Volkswagen's e-Crafter made its UK debut at the Commercial Vehicle Show in Birmingham earlier this year, and four different fleets across the country have since gone on to test the electric van. It's already available on the continent as a left-hand-drive vehicle, and it expected to arrive in Britain with the steering wheel on the right by 2021. Prices and specifications for the future UK variant have yet to be announced. 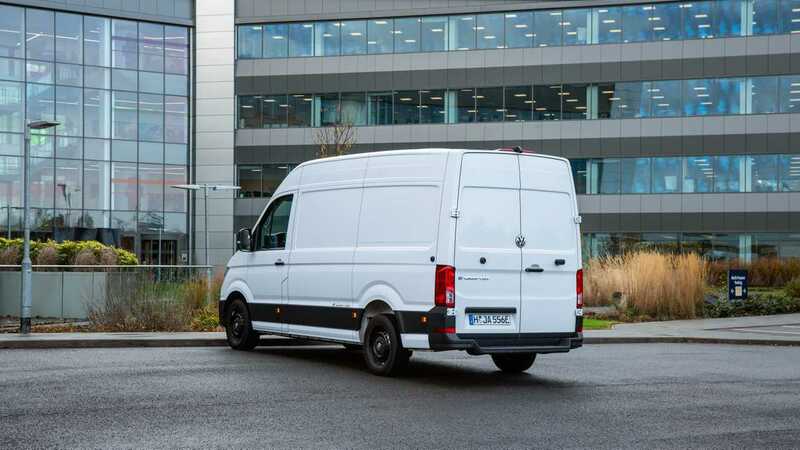 What we do know is the van produces 134 bhp and around 214 lb-ft of torque, and has a limited top speed of 56 mph, along with a range of approximately 107 miles making it ideal for city operations. 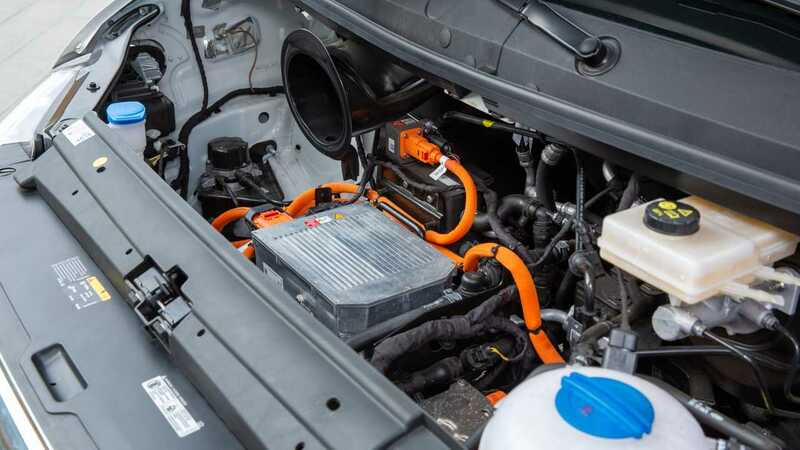 Power comes from a lithium-ion battery which is completely integrated into the van's underbody. That means the standard vehicle’s entire cargo volume of 10.7 m3 is fully usable. in that space a maximum payload of between one and 1.75 tonnes is available.